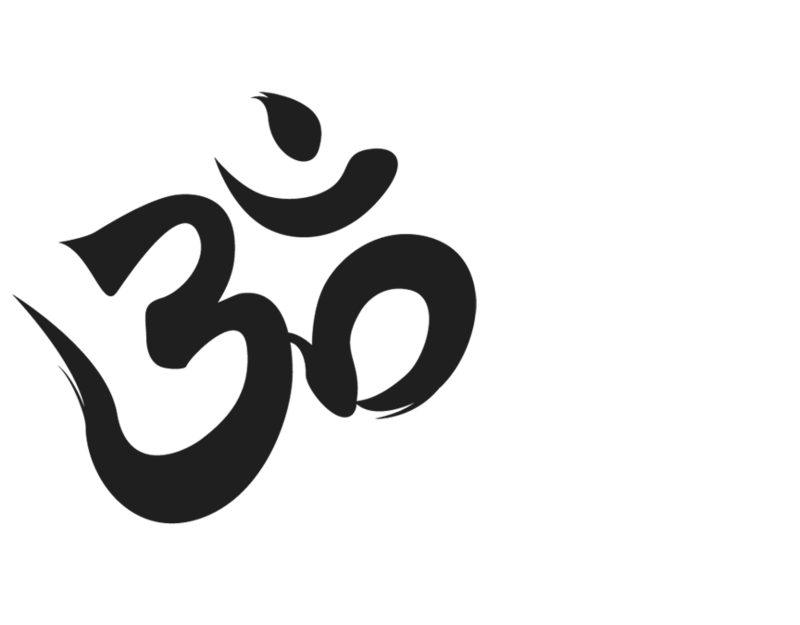 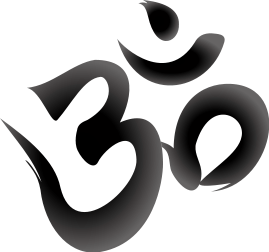 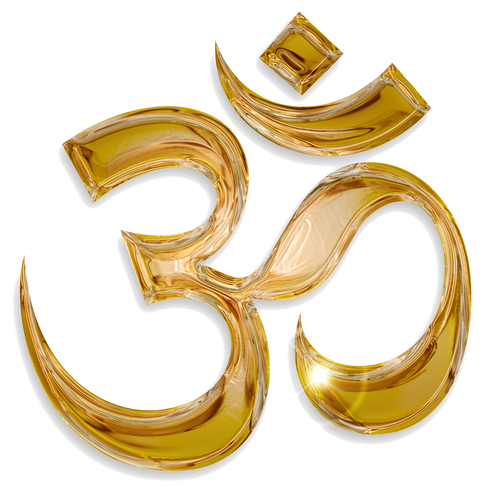 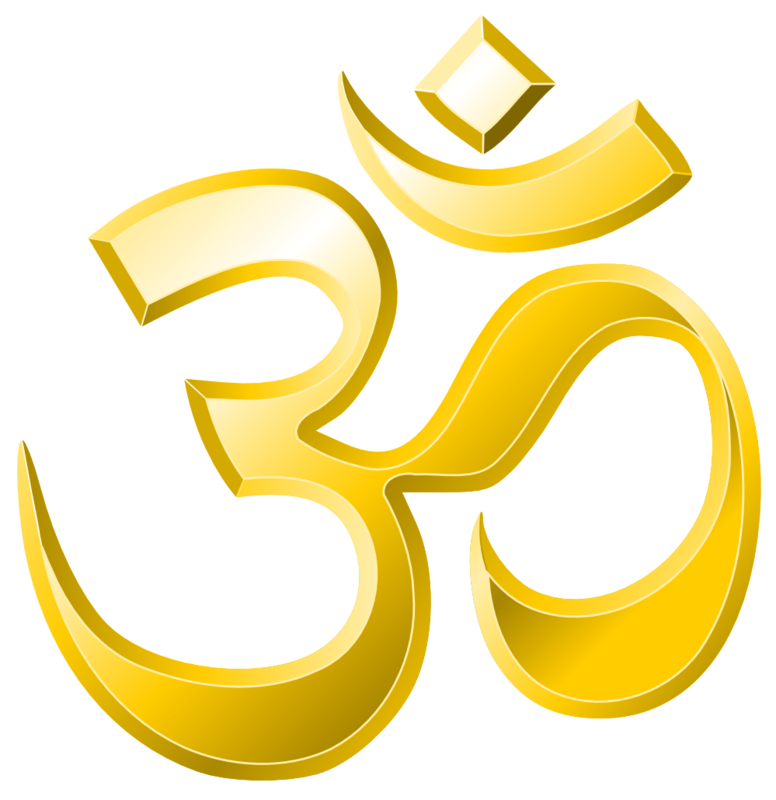 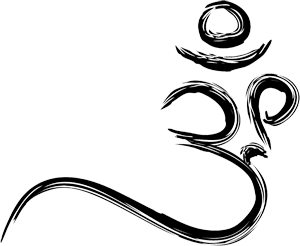 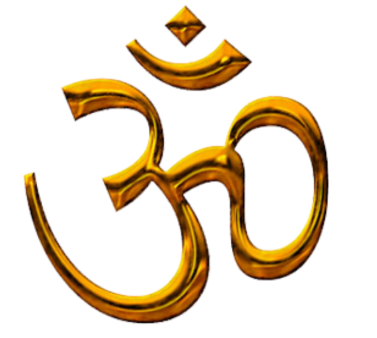 OM is the name given by the Hindus to the spiritual sun, as opposed to Surya, the natural sun. 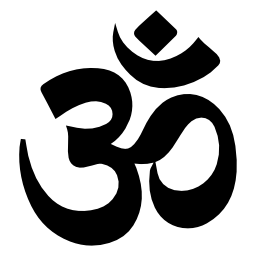 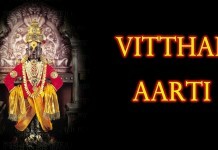 The Sanskrit word of special holiness in the Hindu religion, as a rule, are interchangeable with AUM. 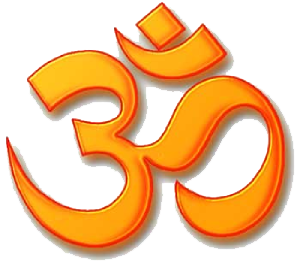 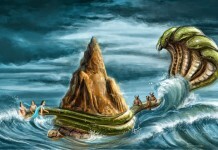 It is pronounced at the beginning and end of each lesson in the Vedas (ancient scriptures), and the opening speech of the Puranas (religious works that embody the legends and mythology). 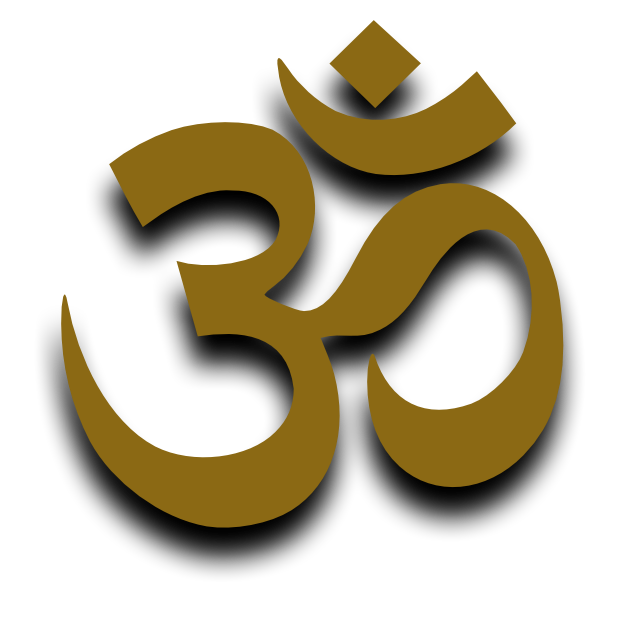 Om is the sound of creator, preserver and destroyer of the universe, which is the inner guru of prime teacher. 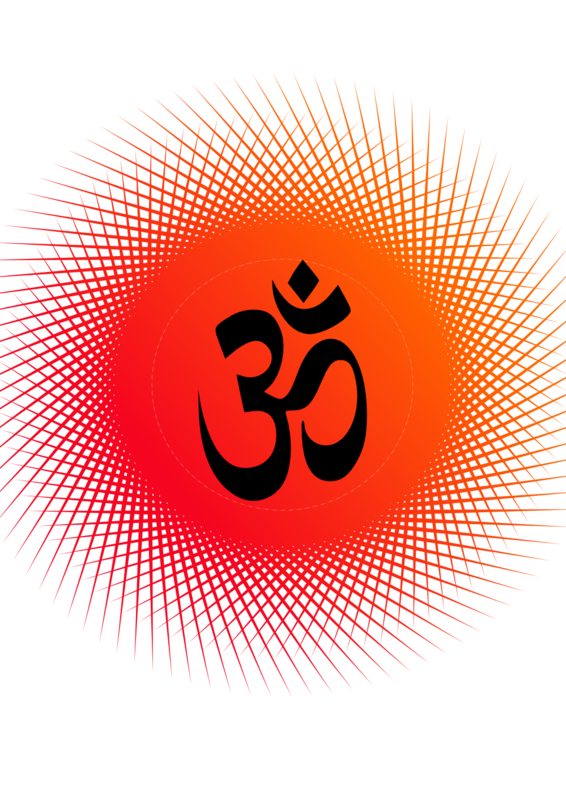 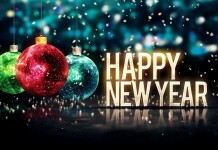 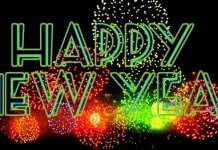 Download OM PNG images transparent gallery.